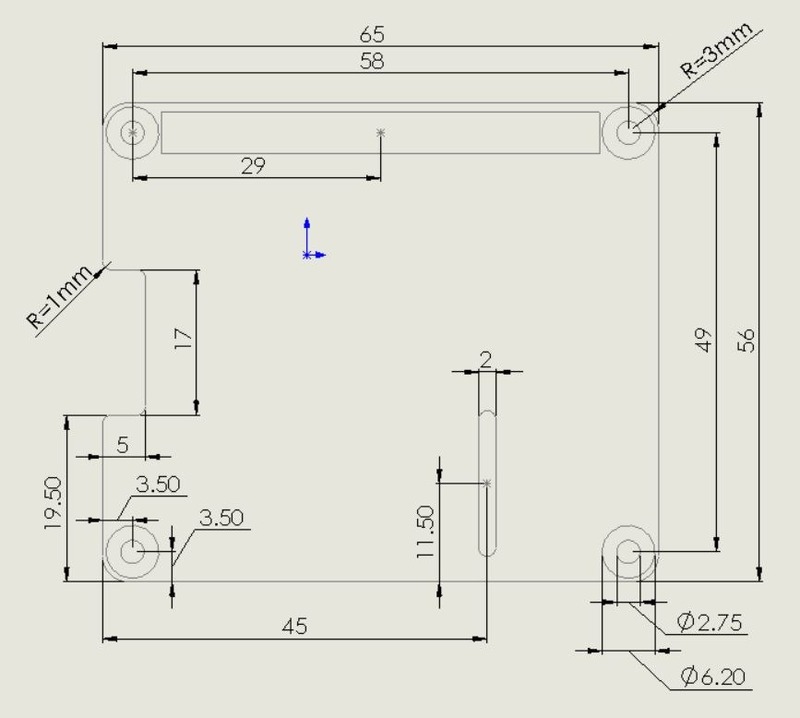 I have embarked on a journey to create a Raspberry Pi HAT for a little project of mine and I wanted to share a couple of things that I think may help you speed up your development time in the future. 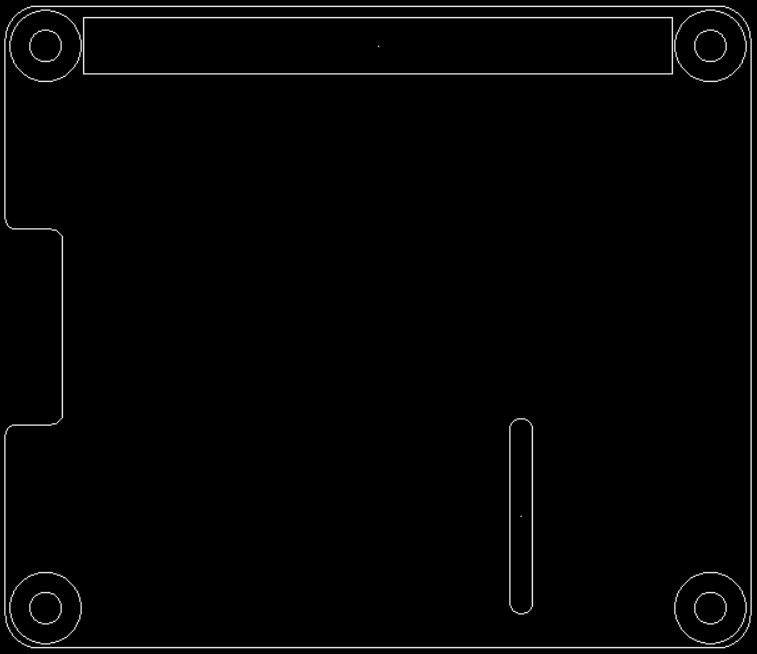 As of 11/5/16 I have tested out the DXF importing it into KiCad and using as the edge cut profile. 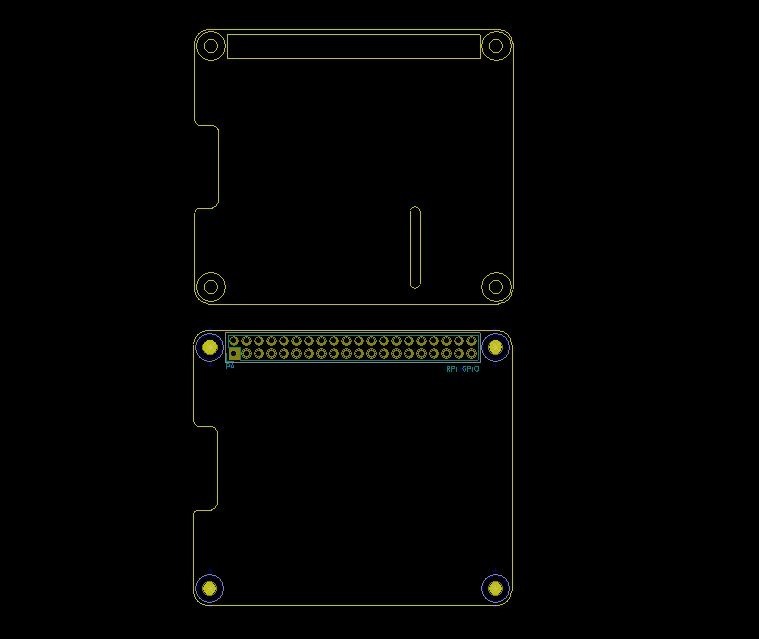 The blank PCB’s test HATS we had made up fit nicely on the RPi2. As I push further on this journey I’ll continue to post any design files that I feel could help you with future iterations. I can confirm that this fits onto the rPi3 also.